Sunny to partly cloudy. High 91F. Winds N at 5 to 10 mph..
A few passing clouds. Low 56F. Winds NNW at 5 to 10 mph. Local readers looking for a good book or even a Christmas gift for a loved one were in luck this week. 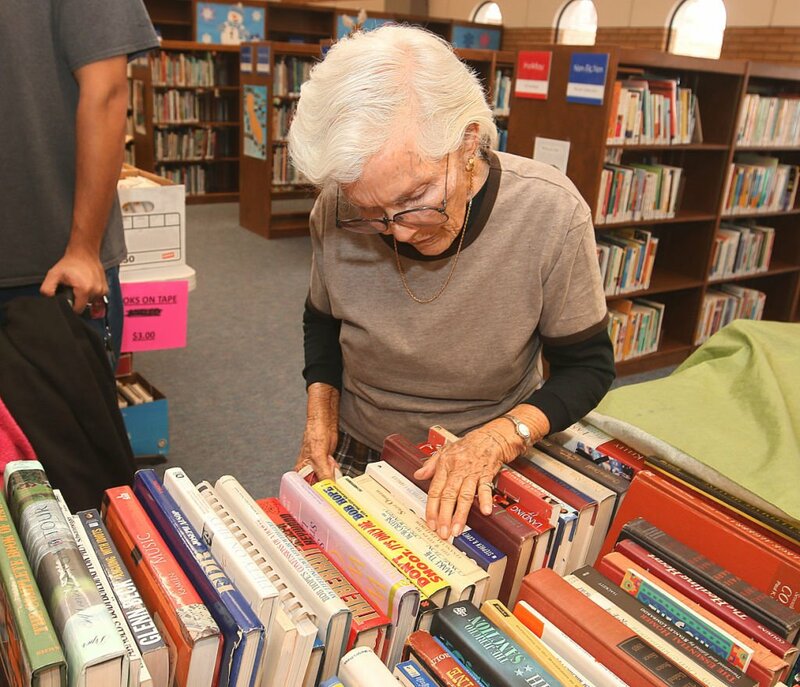 The Friends of the Library held its annual winter book sale at the Kings County Library on Wednesday. 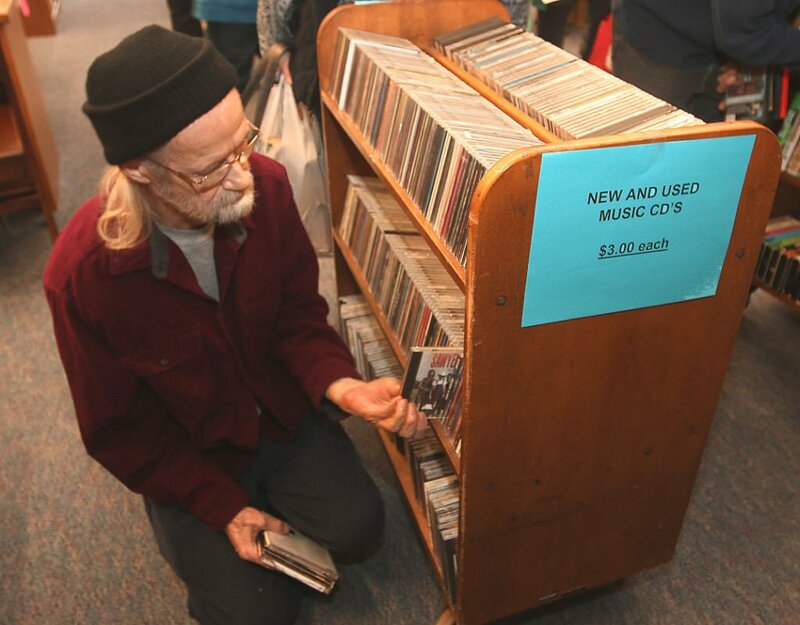 New and used books, CDs and DVDs were up for sale, starting from $1 dollar. Proceeds from the sale will help support the library’s services and programs.